iHeartMedia is a leading global media and entertainment company specializing in radio, digital, outdoor, mobile, social, live events and on-demand entertainment. The company owns and operates 858 broadcast radio stations, serving more than 150 markets throughout the US Its brands include iHeartMedia, Clear Channel Outdoor, Katz Media Group, Total Traffic & Weather Network (TTWN), Premiere Networks and RCS. 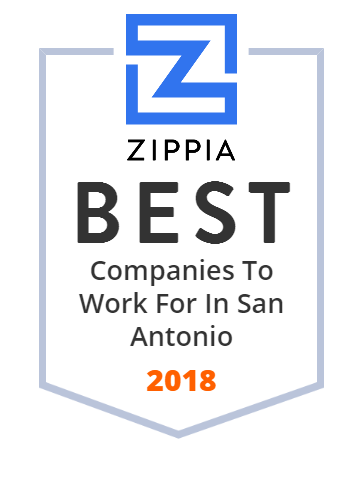 San Antonio, Texas based law firm specializing in patent, trademark, copyright and related matters in the United States and internationally. Registered, USPTO.